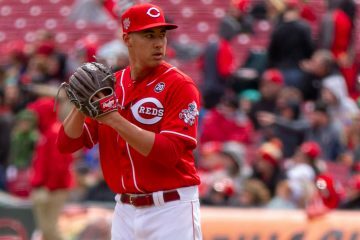 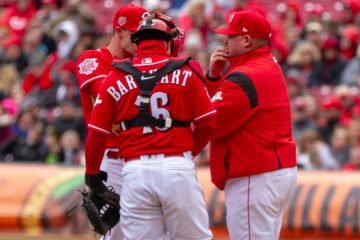 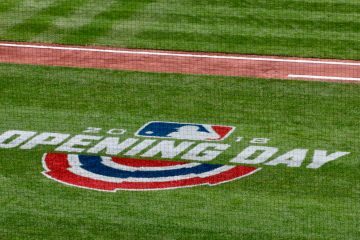 Cincinnati Reds pitcher Robert Stephenson is off to a strong start in 2019. 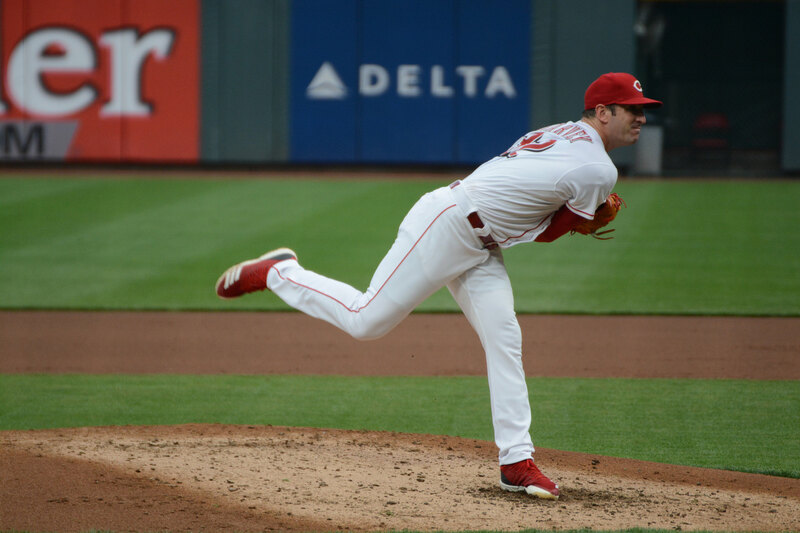 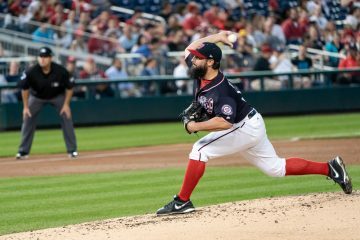 What changes has he made on the mound and will they last? 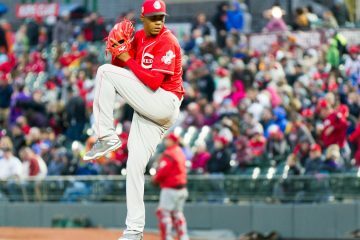 The Cincinnati Reds and reliever Raisel Iglesias have agreed to a new contract, locking his salary in for the next three season.